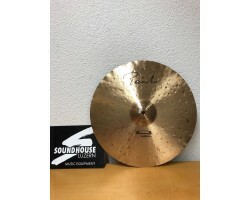 Cymbal Paiste Dimensions Cool Med. 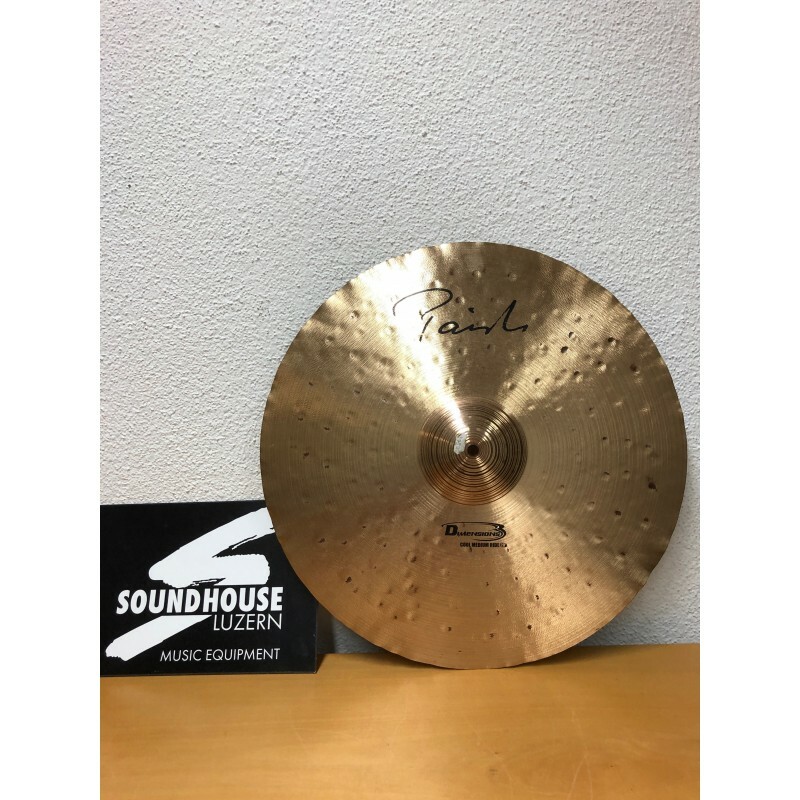 Ride 20"
Cymbal Paiste Dimensions Cool Med. Ride 20" Occ.